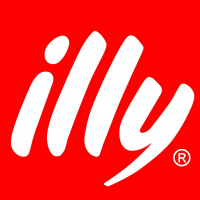 Sign up to track nationally aired TV ad campaigns for Illy. 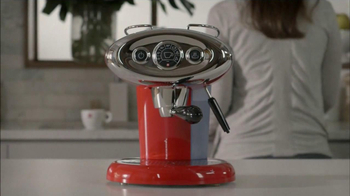 Competition for Illy includes Keurig, Ninja Cooking, Cuisinart, Nespresso, Hamilton Beach and the other brands in the Home & Real Estate: Kitchenware industry. You can connect with Illy on Facebook, Twitter and YouTube or by phone at 1.800.732.7162.